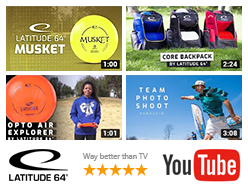 We are happy to announce that one of Swedens most experienced disc golfers of all time is playing with swedish plastic for 2016. Hans Tegebäck has been throwing frisbees since 1977. His love for the sport started during the frisbee boom in the 70’s and has evolved into a fantastic and long lasting disc golf career. He still plays competitive in Open division even though he is eligible for the Grandmaster division. He is a prime evidence that age is just a number. 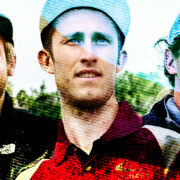 With Hans in the team we have acquired a big smile, immense amount of experience and sportsmanship and last but not the least: a great disc golfer. 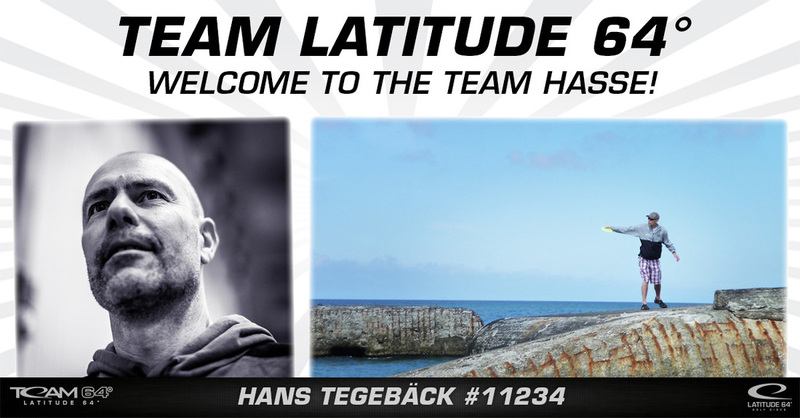 So Hans Tegebäck: Welcome to Team Latitude 64°!